So Mother Humble is here, visiting from London for the Thanksgiving holiday and currently making a determined effort to destroy the Humble kitchen and empty my pantry. She has already pilfered all my lemons, shrimp and fish to make some dubious English fish pie that I will supposedly 'love', despite the grudge I already hold against it for using lemons that I need for another dish. Anyway, so we're discussing prep for dinner tomorrow and who will be doing what. I volunteered to handle the rolls, saying that I had a good recipe for potato rolls. Of course, my mother has a "better recipe". I, not being one to defer to old age or wisdom, decided that we should just have a 'roll off' and bake both. We're going to settle this, once and for all. Dueling Potato Rolls! Bring it, Mother Humble. 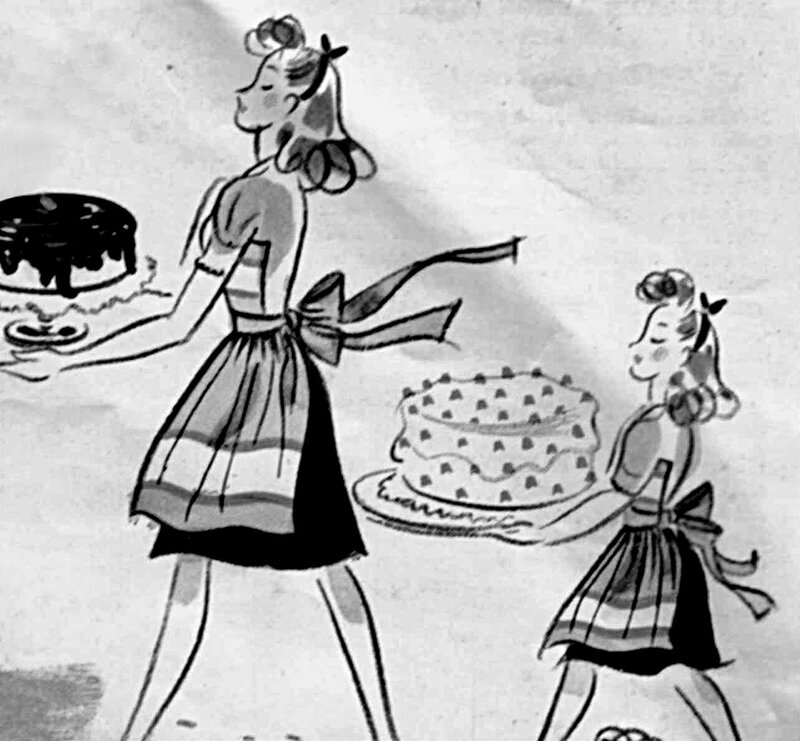 Do you think Mother Humble has access to a chocolate graham cracker cake that she could share with us? Your approval of Mother Humble makes me suspect she has some pull over you. Perhaps one of our relatives that she occasionally visits and terrorizes. You also know of that faux tort she made ages ago... interesting. I'm guessing you're one of her Sisters. I would love to be Mother Humble's sister! Perhaps Mother Humble's mostly sweet and sometimes lovable baby sister :) Thanks for sharing the icebox cake! I am looking forward to seeing "Farm Boy" broaden his palet beyond green jello.